Below you will also find our 3TV Your Life A to Z video on holiday gift giving from last season. 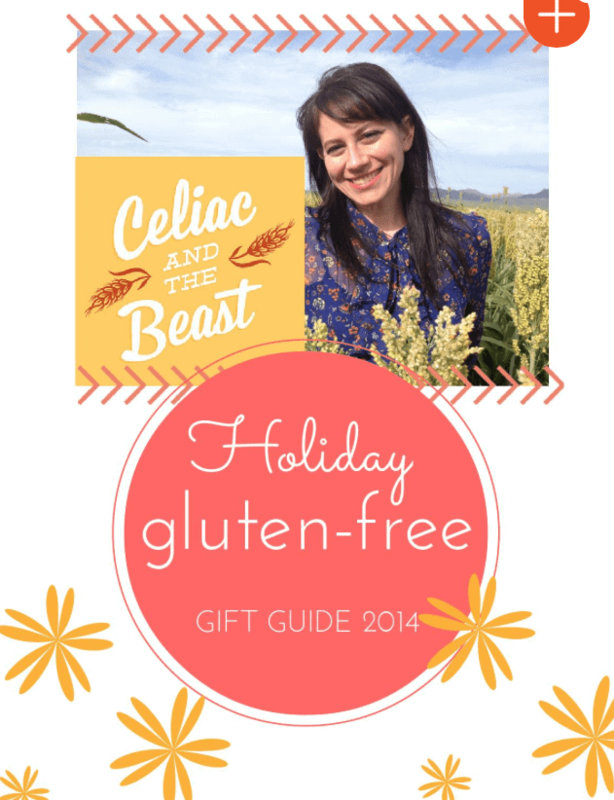 We loved helping others think of ways to give back to those friends and family living gluten-free through this segment. Here are a few of the things we recommended in the segment. 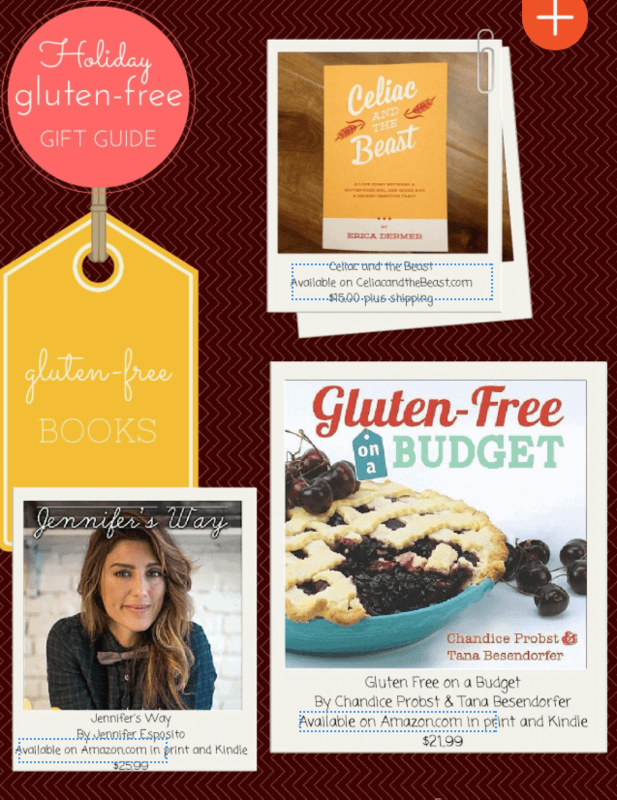 Cookbooks including Healthy Gluten Free Life by Tammy Credicott, Gluten Free Table by Jilly and Jessie Lagasse, The Gluten Free Almond Flour Cookbook by Elana Amsterdam, Sweet Cravings by Kyra Bussanich and The Paleo Chocolate Lovers Cookbook.